Classy Creations is the theme of the 35th annual Youth Art Month Exhibition. The display opens on Friday, February 1 in the Center Space Gallery of the Charles H. MacNider Art Museum, Mason City. This year the spotlight shines on high school students, celebrating the creativity and inventive energy of students in ninth through twelfth grade. 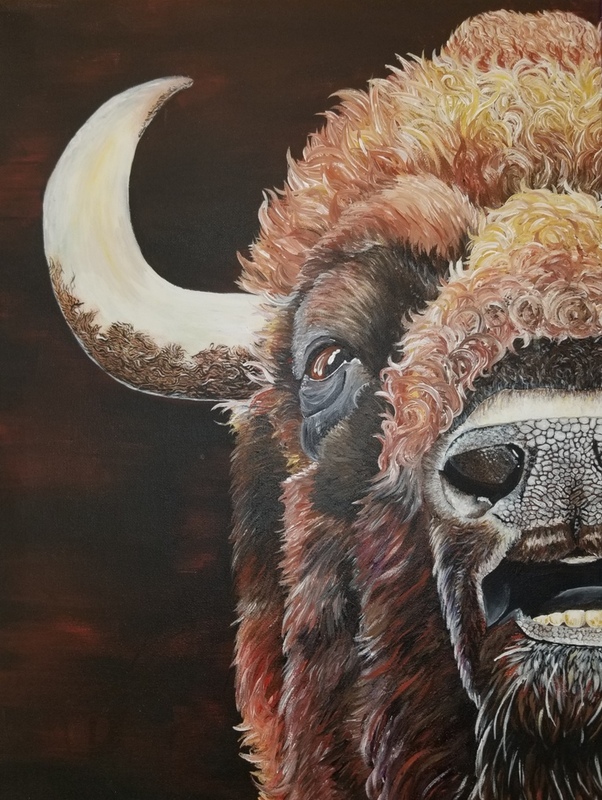 Student artists whose work has been selected for inclusion in the exhibition will be honored at a reception and recognition ceremony at the Museum on Saturday, March 2 at 11:00 a.m. The reception will be hosted by Alpha Delta Kappa, an honorary sorority for women in education. The event is free and open to all. This year’s exhibition features artwork from high school students at Belmond-Klemme, Central Springs, Charles City, Home School, Mason City, Newman Catholic, North Iowa Christian, Rudd-Rockford-Marble Rock, West Fork (Sheffield) and West Hancock High Schools. The purpose of Youth Art Month is to emphasize the value of art education for all students and to encourage support for quality school art programs. Demonstrated outcomes of art education have been shown to be development of critical thinking skills, self-esteem, appreciation of the work of others, self-expression and cooperative working skills. Art teachers from Central Rivers Area Education Agency, Clear Lake Regional Office schools were invited to enter artwork from their students. Forty-nine works from ten schools were selected for this year’s show. The exhibition continues through Saturday, April 6.